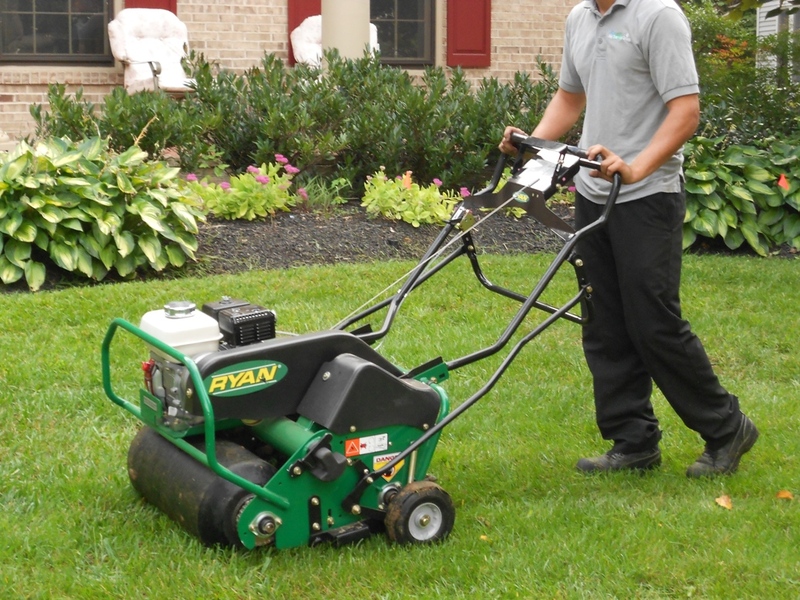 Green Rose Landscaping provides lawn care and property maintenance services though out parts of Middlesex, Somerset and Union counties providing quality, reliable service at competitive prices. Regular lawn maintenance provides multiple benefits other then just its appearance a properly mowed lawn will have fewer weeds, less thatch, better drought tolerance and overall will be in better health then lawns that are not properly mowed. Our scheduled weekly lawn maintenance service provides your lawn its best chance of being healthy and strong on top of looking professionally maintained. Green Rose Landscaping also offers monthly maintenance programs to suit all your needs whether it's weekly lawn mowing and weeding or complete property maintenance including: lawn mowing, landscape bed maintenace, spring and fall clean ups we strive to always have your property looking its best giving you that curb appeal you can be proud of.